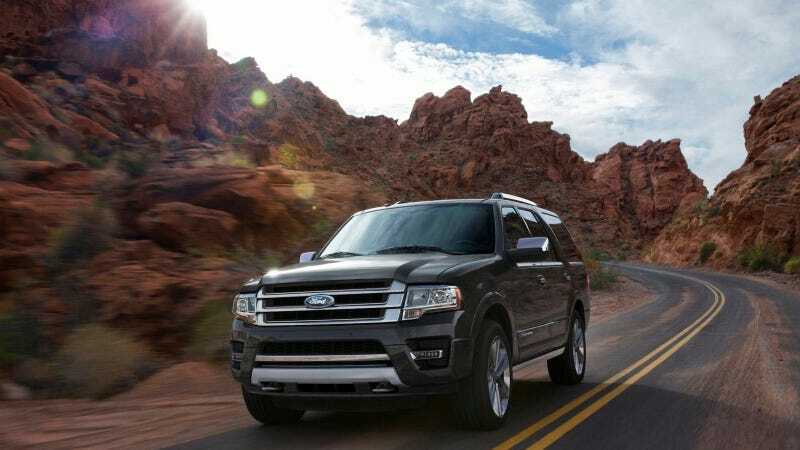 What Do You Want To Know About The 2015 Ford Expedition? Aesthetic changes to the 2015 Expedition aren't dramatic, but I've been promised we can expect "significant improvements" over the outgoing model. I'm about to see how it stacks up against its arch-rival the Chevy Suburban, what should I find out for you?